Let's Beat Acne! 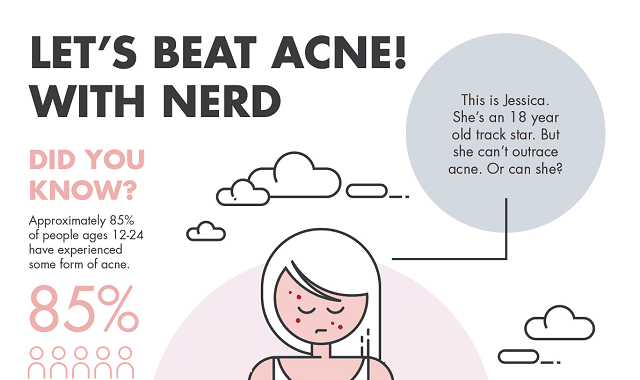 #Infographic ~ Visualistan '+g+"
Although acne usually doesn't cause direct physical impairment, it is associated with a greater psychological burden than a variety of other disparate chronic disorders. Of course, many people who suffer from acne claim they feel discomfort due to pain, scars, and redness, but the real problem lies in the fact that the physical discomfort often leads to social withdrawal.